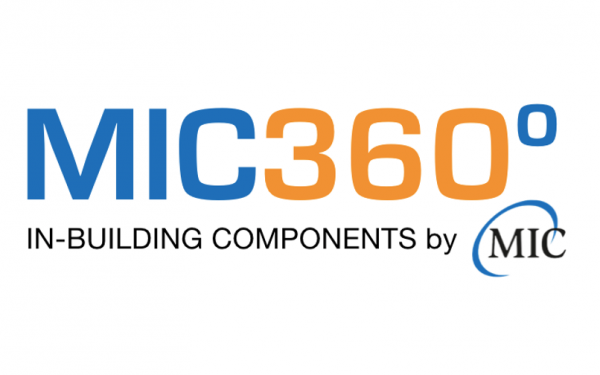 MIC Nordic provides complete solutions for high-quality indoor mobile coverage. training, monitoring, service and support. 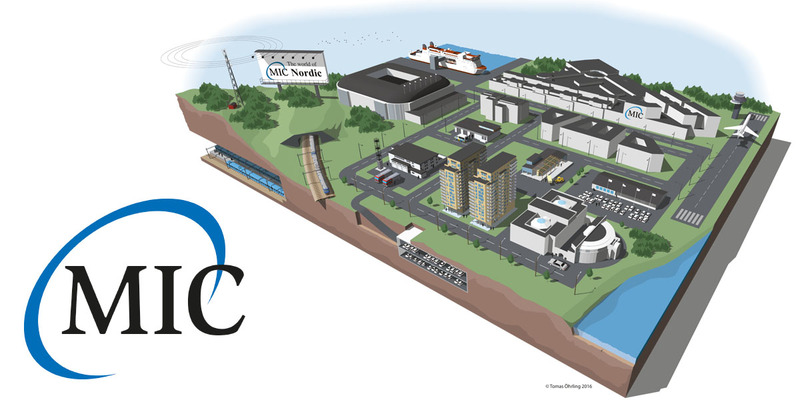 MIC Nordic specializes in creating conditions for high-quality in-building mobile coverage. We customize solutions and develop our own products and practices where needed. All our employees are offered an exciting field of work in the forefront of development. 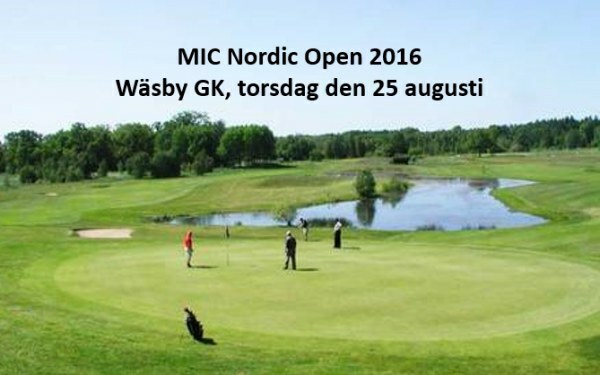 MIC Nordic´s portfolio is based on extensive experience and strong knowledge. 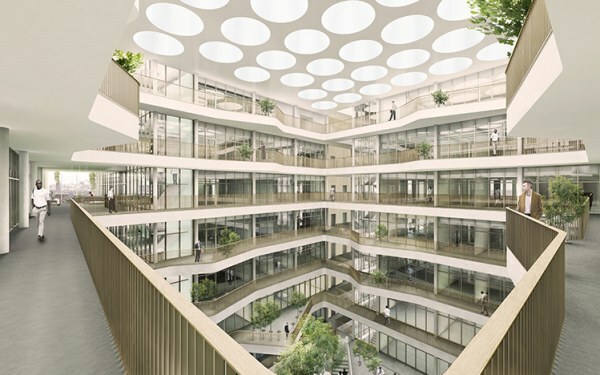 Our solutions improve cellular signals indoors, in everything from small offices of just a few hundred square meters to complex installations of several thousands of square meters. We also offer robust and secure solutions for the fire brigade, police and detention and prison services. We take total responsibility for our deliveries. We get mobile coverage to work! We create the infrastructure and make mobile communication indoors possible, even if the building has low energy windows, the locality is underground or there are any other obstaclse that can weaken signals. 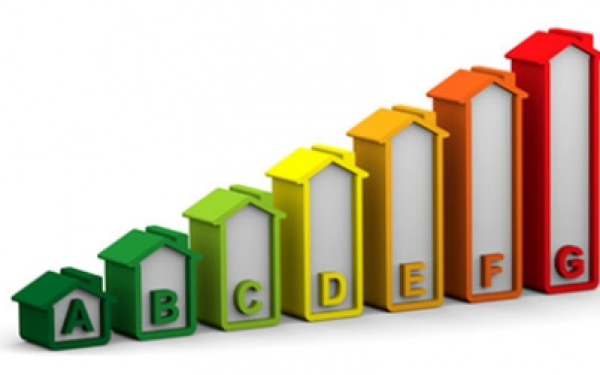 Our customers include the police and emergency services, construction and real estate companies and resellers. Contact us when you need help with everything from the feasibility study, design and planning, consulting services, installation, deployment, training, monitoring, service, support and maintenance. 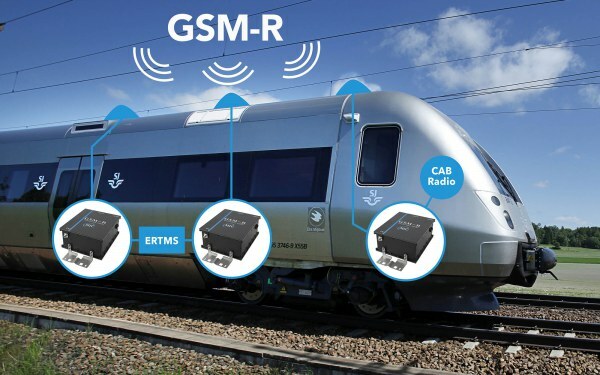 We develop robust, secure, and environmentally responsible solutions that strengthen frequency signals for FM and TETRA to GSM, 4G and GPS and others. 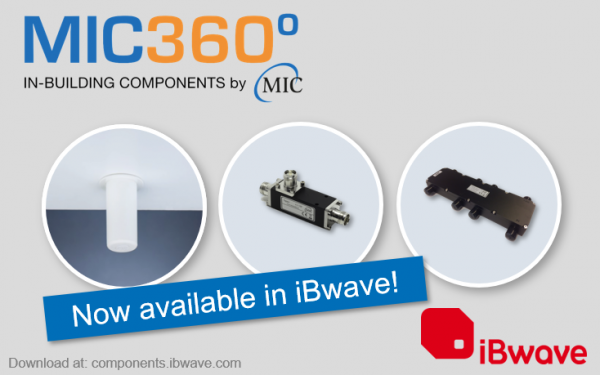 Introducing our new brand for indoor antennas and passive components. 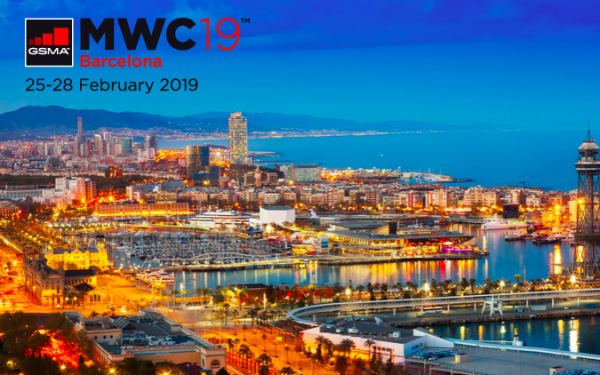 Looking forward to interesting meetings and the latest product updates at MWC, February 25-28. 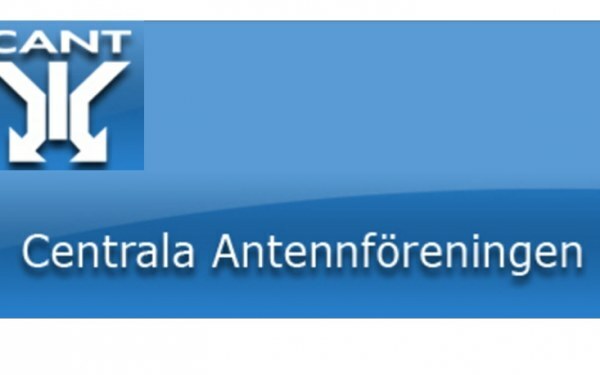 Antenna organisation concerning broadband, satellite and cable TV. 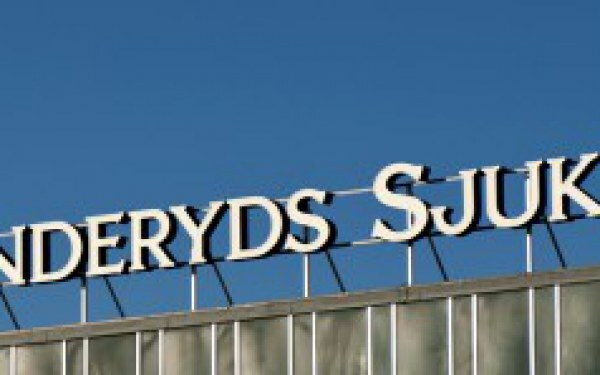 MIC Nordic has won the contract to install indoor coverage in two buildings of the new Karolinska Institutet.